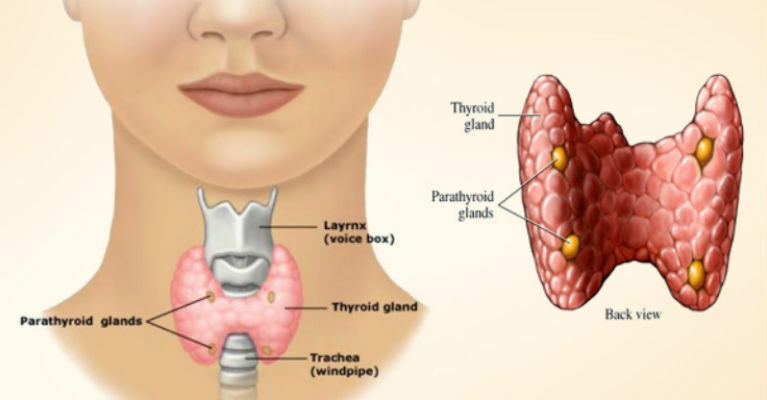 What I’m going to share with you today is natural remedies for thyroid health. There are more people than ever before that are struggling with hypothyroidism, Hashimoto’s disease, hyperthyroidism, Grave’s disease. If you personally are one of those people that have a sluggish thyroid, a slow metabolism, maybe you exercise and the weight doesn’t come off like you should if you struggle with adrenal fatigue or lack of energy, all of those are warning signs that you might have a thyroid issue. I’m going to cover my top five natural remedies that are safe, healthy, and effective for improving your thyroid function and helping your body heal any sort of thyroid issue. So for starters, the number one home remedy you need or natural remedy you need, to start to support the thyroid is Ashwagandha. Ashwagandha is known as an adaptogenic herb. Adaptogen herbs mean they help you adapt and deal with stress, and ashwagandha has been used for thousands of years in Chinese medicine. Other adaptogenic herbs can include things like tulsi or holy basil, also things like Rhodiola and ginseng and licorice root. All of those are adaptogen herbs, but Ashwagandha may be the most effective at naturally supporting overall thyroid health, especially hypothyroidism and Hashimoto’s. In fact, on the studies on it, it was actually shown to help both hyper and hypothyroid symptoms, which is amazing how ashwagandha works. The number two thing you should consider adding into overall improve your thyroid function is selenium. Selenium is critical, it actually has very, very powerful antioxidant-like functions. So it is critical for overall supporting your thyroid health. In fact, studies have shown that selenium helps balance out T4 in your body hormones, so again taking a therapeutic dose of selenium every day has also been shown to benefit thyroid function. The next thing you want is certain types of B vitamins if you want to improve thyroid function. There are two specifically I want to mention, and that’s thiamine and vitamin B12. So thiamine and vitamin B12 are two B vitamins you need that can actually improve thyroid function. If somebody is especially on a vegan or vegetarian diet, they’re absolutely going to be deficient in vitamin B12 and also are likely to be deficient in thiamine as well. So again, thiamine and vitamin B12 are also critical. Those are natural remedies number three. Four and five include probiotics. You know, probiotics are critical for digestive function. In fact, thyroid conditions have also been linked to a health problem called leaky gut. That’s where… Leaky gut is where a protein like gluten can leak through the gut, get in the blood stream, and cause inflammation throughout the body, but also it can cause inflammation of the thyroid gland. So again, healing a leaky gut is also important, probiotics the number one supplement for that. And then last, but not least, proteolytic enzymes. Enzymes reduce inflammation, especially if you have an autoimmune-related thyroid condition like Hashimoto’s disease, taking proteolytic enzymes like bromelain can reduce inflammation of the thyroid. If you can do those five natural remedies that I mentioned, you’re going to see great results in thyroid function. Sometimes you can even find a blended formula as well with all of those ingredients in it that can support thyroid and adrenal gland function. So again, really take care of your thyroid, if you have any of those issues I mentioned, especially issues with your metabolism and energy levels, those are big warning signs you have adrenal issues.